I went to a progressive private school where the importance of community was emphasized. Whether it be in the form of community service or learning to work together, from a very young age it was ingrained in me that collaboration and partnerships were essential for growth and success. Since 2013, when I launched into the fitness world, I have been working to solidify partnerships. As my business is deeply personal to me, and a reflection of my core beliefs, the right partners must have a very similar mission to mine. When it comes to nutrition and supplementation, there are so many schools of thought. This is where my investigative journalistic side kicks in; I want to read, research, understand, interview, report, and probably most important- experience. I could never recommend something that I didn’t first try. About twenty years ago, during my sophomore year at Cornell University, I took a nutrition course that, to this day, sticks out in my head. In the late 1990s, the Professor vehemently argued about the importance of eating whole foods; vitamin supplementation should not be relied on as a way to digest and absorb essential nutrients. In April 2017, Melissa Martin an independent distributor for AdvoCare found me online. Formerly in financial services, Melissa is now a business coach and owns a fitness studio with her husband. 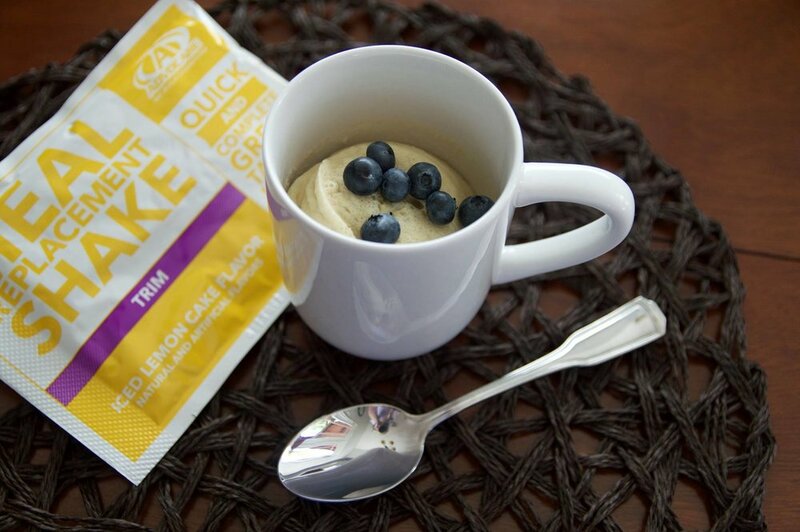 Through focusing on food first and working with registered dietitians AdvoCare believes you should be getting almost all of your nutrients through food. That being said, most of us have “gaps”; whether it be a busy lifestyle, travel, or simply that it’s challenging to get all essential nutrients through food alone, AdvoCare meets each client where he or she is and from there, makes recommendations of products that can help plugg these gaps. AdvoCare’s food philosophy and “meeting clients where they are” speaks verbatim to the core of my brand. In addition, the timing of everything was hard to ignore. After Melissa and I first met, we met again at the NYC Marathon Expo this past November. After completing my fifth marathon just a few days later, I had a condition called Rhabdomyolysis, which I had never experienced in the previous four I ran. Despite drinking tons of water, eating what I believed to be the right ratio of proteins, fats and carbs, my body was so severely depleted that I experienced significant muscle cramping in my legs while cardiovascularly I felt fine. There was something “missing” in my body. Since November 2017, I have been both using AdvoCare products and working with clients who are using them as well. Collectively, we feel healthier, more nourished and fitter overall. If you are curious about learning more please click the button below to connect with me!